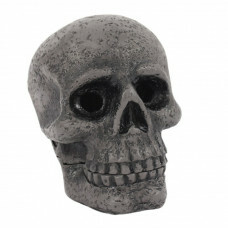 A unique skull which will burn your incense cones. 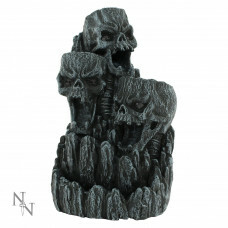 The smoke will come out of his eyes while burning..
Carved into the side of a mountain sit three grimacing skulls. Personified only by their oddly anima..
Jim Shore captures Jack Skellington and Sally from Disney's The Nightmare Before Christmas in a warm..